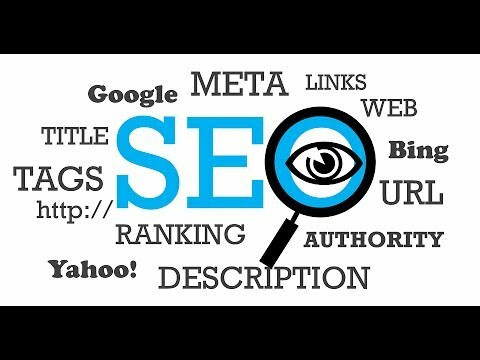 This video is an SEO Tutorial for Beginners. What is SEO? SEO Stands for Search Engine Optimization. The goal of SEO is to rank your website on Page 1 of Google. Google Search represents 80% of Desktop Search and 95% of Mobile Search. I highly recommend using WordPress. Why learn WordPress SEO? Because WordPress is one of the easiest CMS’s to help you create content for your blog. The more high quality content you have, the better the chance you will rank in the search engines. Does SEO Matter? According to InternetLiveStats.com, there are over 3.6 billion Internet Users World Wide. There’s also close to 1.2 Billion Websites Online. Google alone processes 3.5 billion searches per day. There’s typically 10 sites listed in a search result. Page 2 is a ghost town. Ok, SEO Matters, But Isn’t SEO Difficult? The Basics of SEO can be handled by you. But I was told I need to hire an SEO Consultant. Some websites might need a pro, but there’s a lot you can do. 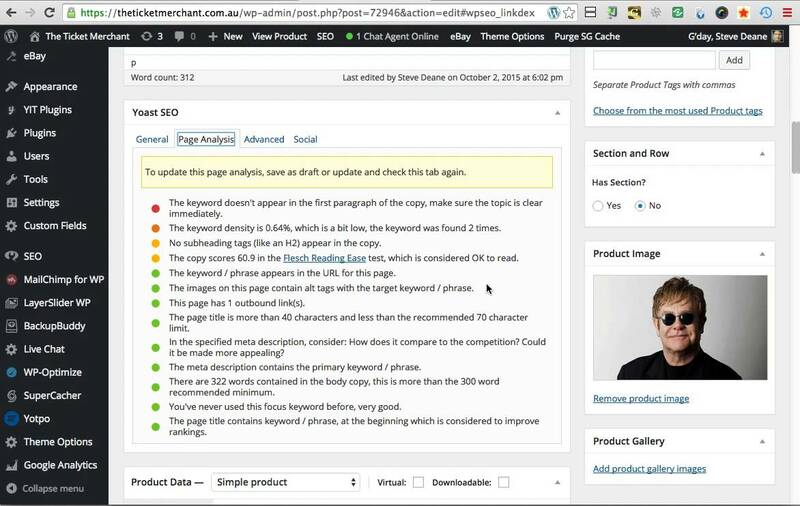 This SEO Tutorial will teach you the fundamentals. There are 3 Parts to SEO. On Page SEO, Off Page SEO and Website Reputation. On Page SEO. This relates to your website architecture and the Content you’re creating. Website Architecture. Is your Website Well Coded? Is your Website using Responsive Design? Does your Website Load Fast in the Browser? Are your PermaLinks Well Structured? Do you have both HTML & XML Sitemaps? Is your website using HTTPS? Your Website Code. Your Website uses code to create the structure and style. A well coded site won’t have issues when scanned by the search engines. Use these Free Tools to Scan your Website. W3 Validator and PingDom Tools. They’ll Provide you with detailed information and recommendations. Responsive Design. People are using their mobile devices to search online. Responsive Design is a Ranking Factor That you can’t Ignore! Get your Website Mobile Friendly and your Users & Search Engines will both be Happy. Important Elements of Your HTML Code. Title Tag – Should be Descriptive. Meta Description Tag This is what’s shown below your Link in the search results. Structured Data aka Rich Snippets or Schema Markup. This helps the search engine better understand your content. Heading Tags – h1 to h6. Represents different sections of your content. H1 is your main heading tag, used for your title. H2 to H6 are the sub headings. Website Load Time. Your site should load in less than 2 seconds. Minimize your HTTP Requests. These are your Images, JS & CSS Files. Use a Cache System and Use a Content Delivery Network CDN. 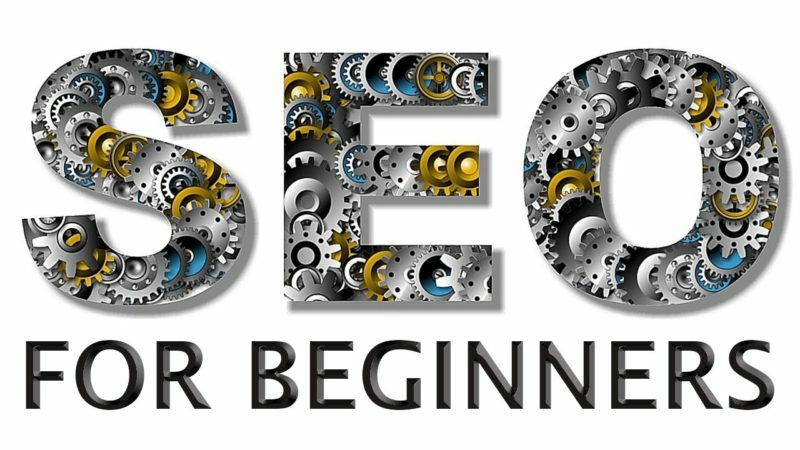 These tips in the SEO for Beginners Video will help your Website Marketing. Watch my other videos and learn about WordPress SEO. I like this type of video. Very easy to follow on my iPhone. awesome video. thanks for the tips.